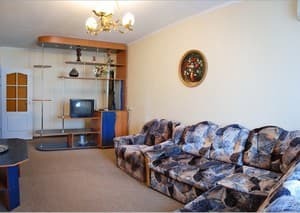 Mini-hotel "Vita" is located in the center of Alushta, a 15-minute walk from the beach. 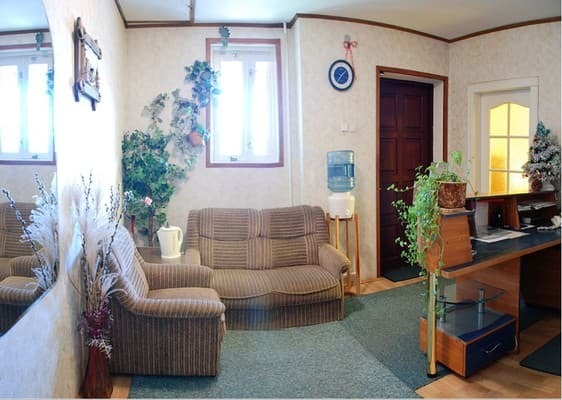 On the first floor of the hotel there is a shop "Slastena", on the second - residential apartments. 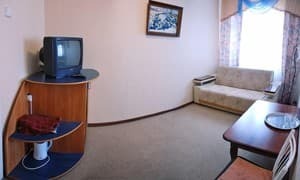 Hotel "Vita" offers rest in four cozy rooms equipped with everything necessary (bathroom with shower, round-the-clock hot water, microclimate system, refrigerator, cable TV). Free Wi-Fi is available. The summer courtyard with a decorative pool and barbecue will be your favorite holiday destination in Alushta Crimean evenings. 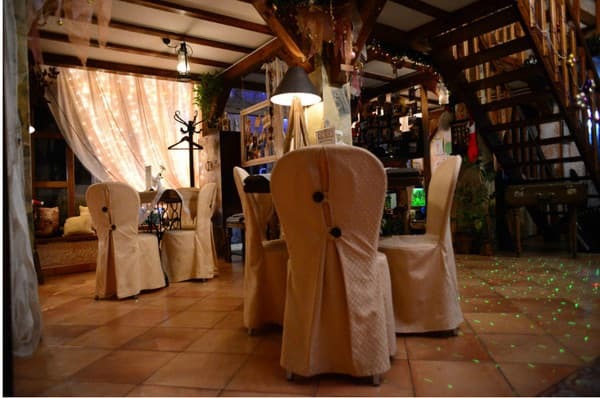 Mini-hotel "Vita" is not just a hotel near the seafront of Alushta, there is a chic restaurant "Old Town", which welcomes visitors and gives them a 20% discount. 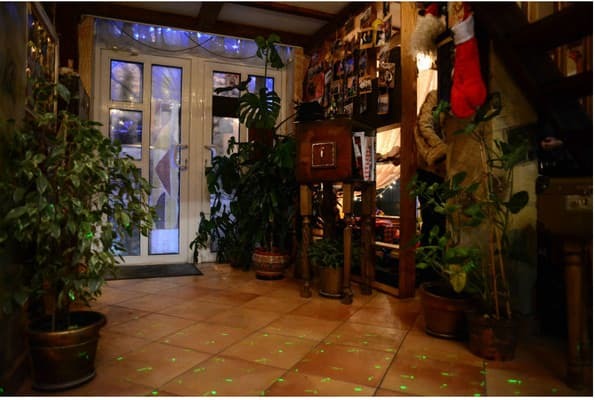 Every evening, beautiful songs are sounded here accompanied by talented musicians. 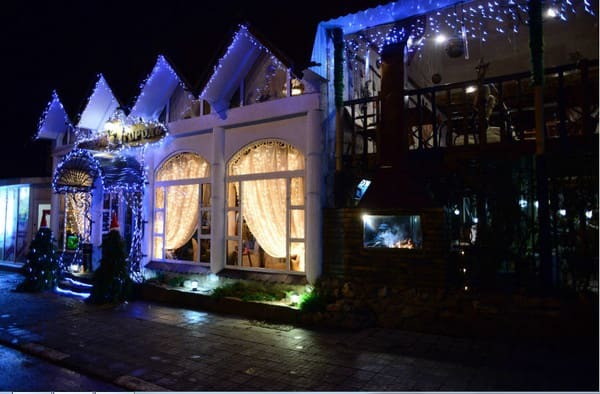 Alushta embankment is just a short walk away. The sea, like the rest in Alushta, is beautiful at any time of the year. Drivers will appreciate the convenient guarded parking near the hotel. Distance to Simferopol - 45 km, Yalta - 41 km. PRICES MAY CHANGE, YOU NEED TO UPDATE THE OPERATOR'S INFORMATION! Description of the room: Cozy one-room with all amenities, designed for 2 people. 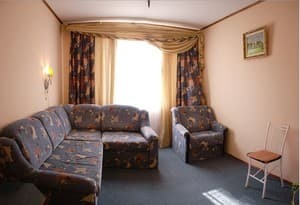 Description of the room: Cozy four-bedded room with all amenities. 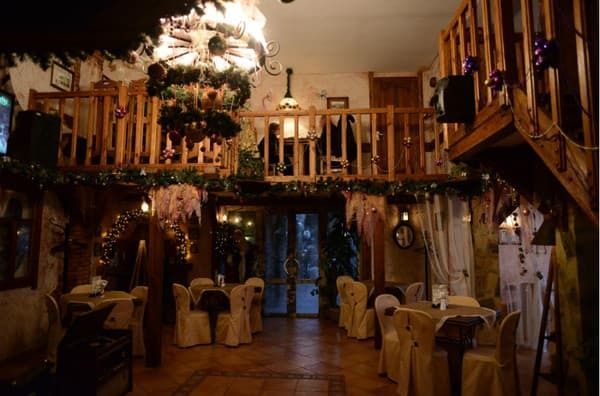 Two-story mansion of the mini-hotel "Vita" is located in the center of Alushta. To the sea, the embankment - 5 min., To the beach, where there are gaps 10-15 min. Distance to Simferopol - 45 km, Yalta - 41 km.